Honda West | Articles | 2019 RAV4 vs 2018/2019 CR-V – Which is better? 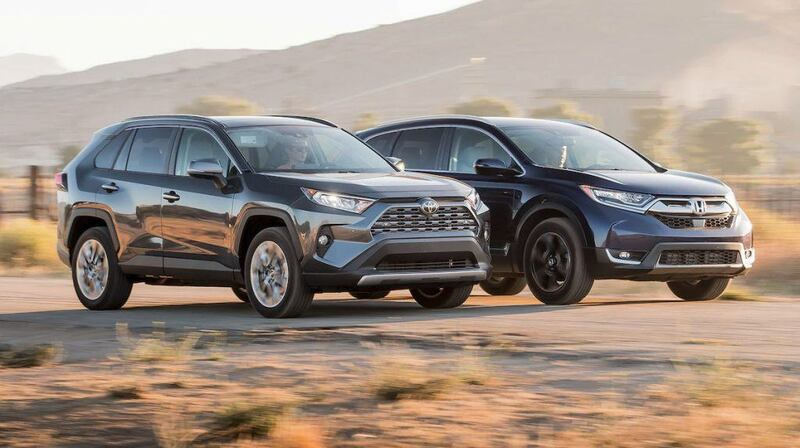 2019 RAV4 vs 2018/2019 CR-V – Which is better? The 2018 CR-V has won many awards and the 2019 CR-V is likely to do the same. The Honda CR-V is a vehicle everybody knows is dependable, cost-efficient, spacious, and functional. We are here to show you just how much better the 2018 and 2019 CR-V are than the all-new 2019 RAV4. There’s a reason that MotorTrend named the CR-V 2018 SUV of the Year: Honda absolutely nailed it with the 2018 CR-V redesign. 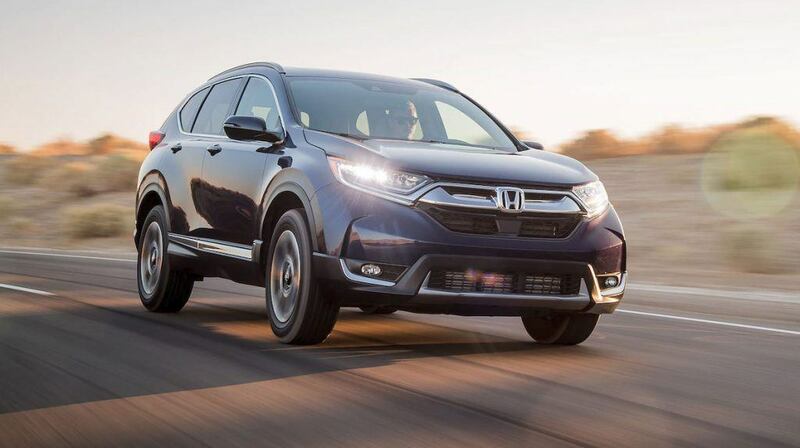 The CR-V boasts a smooth ride, incredible steering, solid second-row space, Honda Sensing safety features, and most importantly, a fantastic value. The RAV4 has always been close behind the CR-V, but the features listed above put the CR-V a cut above the competition. The RAV4 does have a slight edge when it comes to power: The CR-V’s 4-cylinder turbo puts out 190 hp and 179 lb-ft of torque versus the RAV4’s engine has 203 hp and 184 lb-ft of torque. But what use is a little extra power if your engine sounds gravelly and off-putting? On top of this, the Honda CR-V has far superior power delivery thanks to the tried and true CVT they’ve developed which is constantly hailed as one of the best CVT systems ever developed. Another thing that puts the Honda CR-V a cut above even the latest 2019 RAV4 is the superior handling you are going to get. No matter how hard you manage to push your CR-V, you can expect a much more balanced ride with no body roll or issues during hard cornering. Honda’s CVT keeps the power delivery constant, something that the RAV4’s 8-speed automatic just never seems to be able to keep up with. 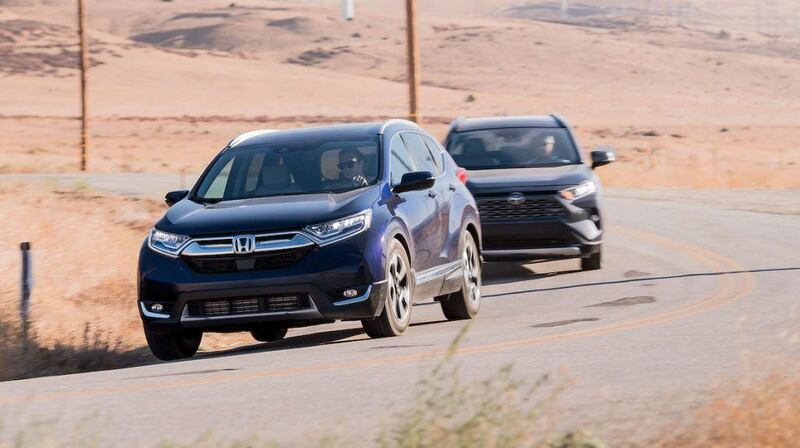 Since Honda has made technology, safety, and convenience paramount for years you will notice an immediate difference here between the CR-V and RAV4. 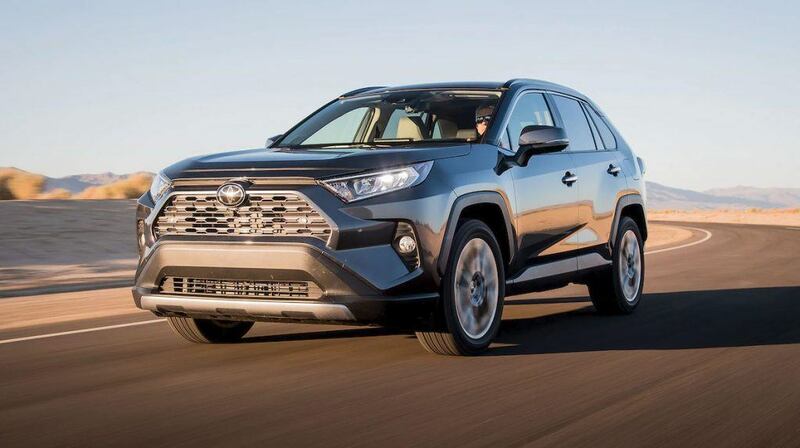 Toyota has done a great job revamping their RAV4 this year with a full exterior redesign, upgraded tech features, and a little bit more power in their engine. But when it comes up against the 2018 CR-V – even with all the changes they have made this year – there is just no contest. The Honda CR-V is constantly a best-seller in Canada for a very good reason. Us telling you about it is one thing, but why not come test the Honda CR-V for yourself? CLICK HERE to be one of the first to test drive the All-New 2019 Honda CR-V!